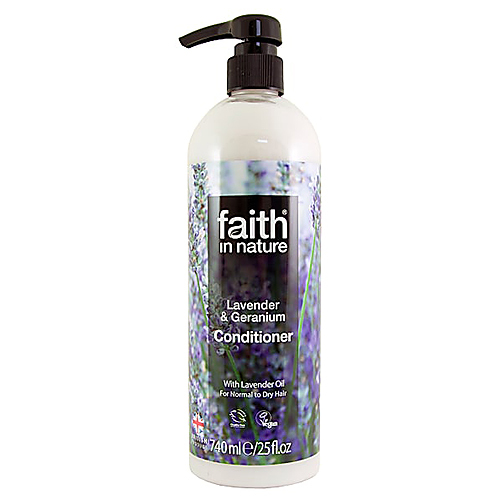 This magnificently fragrant conditioner has a blend of Lavender and Geranium known for their soothing qualities. Exploding with aromas to calm your day. Made with Grape Skin extract which contains antioxidants. Below are reviews of Faith in Nature Lavender & Geranium Conditioner - 740ml by bodykind customers. If you have tried this product we'd love to hear what you think so please leave a review.